From the rise of Atlantic slavery through the rise of radical abolitionism in the nineteenth century. Slave rebellion and resistance influences white and black abolitionists alike. 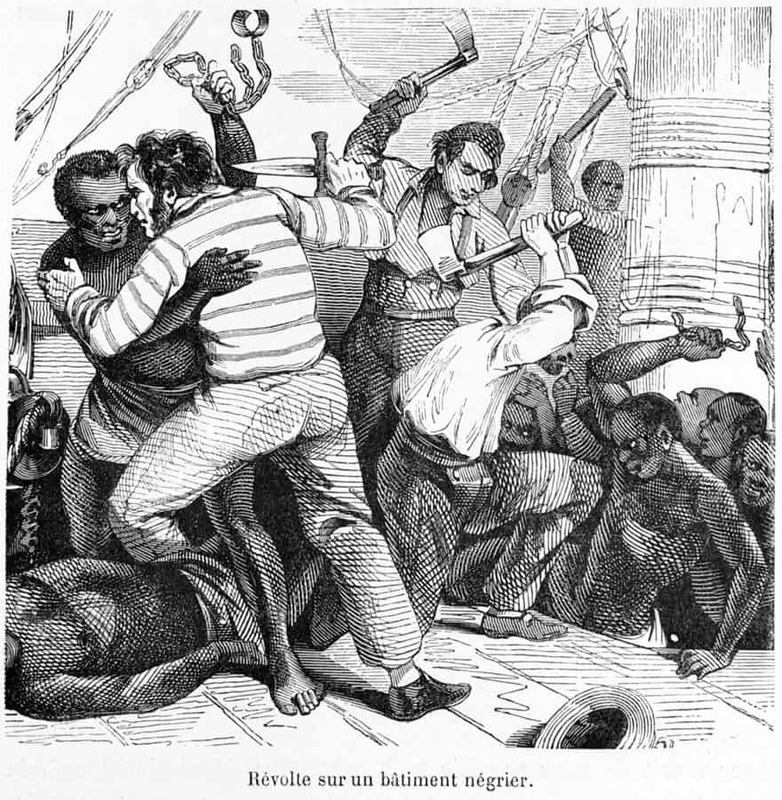 In “Short Account of That Part of Africa,” published in Philadelphia in 1762, Anthony Benezet quoted Captain Thomas Phillips, who wrote that “the Negroes are loath to leave their own country, that they have often leaped out of the Canoe, Boat and ship, into the sea, and kept in the water until they were drowned, to avoid being taken up and saved by the boats that pursue them.” On September 2, 1831, William Lloyd Garrison cited Nat Turner’s rebellion as evidence of the injustice of slavery and told his readers that “IMMEDIATE EMANCIPATION alone can save [the United States] from the vengeance of Heaven, and cancel the debt of ages.” Read the full article to see how white abolitionists used slave resistance to motivate abolition. For black reformers, slave resistance and rebellion was a fundamental component of their activism. No sooner had the American Revolution started that black runaways sought to link their struggle for freedom to the American quest for liberty. We have already heard the story of Charity Castle and Ona Judge, but countless others protested slavery through the Underground Railroad. 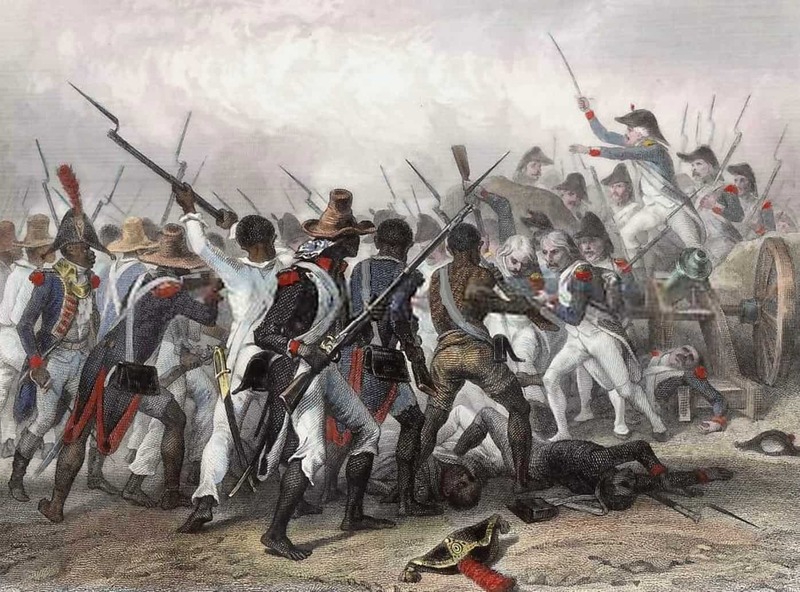 At the close of the eighteenth century, black activists in the United States cited enslaved peoples resistance in San Domingue that ended in the Revolution of Haiti. This Revolution ended with the creation of the first black republic in the western hemisphere. In Boston, Prince Hall referred specifically to black uprising in Haiti as a positive example of black militant antislavery. Speeches like Hall’s had to be subtle. Read Hall’s 1797 address, and see how he uses Haiti to embolden African Americans in the United States. In Philadelphia in the 1820s, Richard Allen’s Mother Bethel Church hosted envoys from Haiti and corresponded with President Boyer. Throughout the 19th century, black activists ranging from Alexander Crummel to Martin Delaney cited the power of Haiti’s example. In 1852, Frederick Douglass made his only attempt at writing fiction. His short story, “The Heroic Slave” drew heavily on the historical events which surrounded the actual rebellion led by Madison Washington on the slave ship Creole. Read Douglass’s moving story here. Douglass, David Walker, Harriet Tubman, and many more black activists highlighted slave resistance as a way to illustrate African American peoples longing for freedom. Right up through the Civil War, abolitionists linked their struggle to those of enslaved people. In short, it is impossible to understand abolitionism without reference to the resistance and rebellion of slaves. 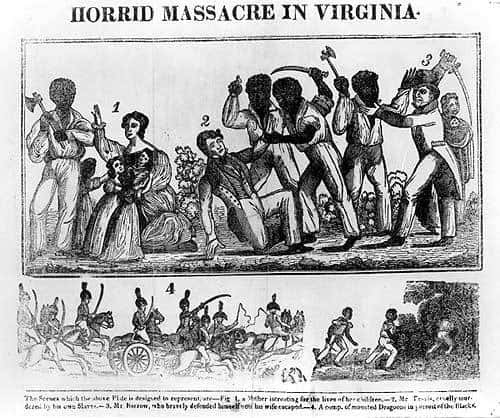 No one represented black rebellion as dramatically as preacher Nat Turner who felt he heard divine message to lead a slave revolt and struck hard in Southampton County Virginia on Aug 21, 1831 against the white population killing about 55. He was caught and hanged on Nov 11,1831. This is his story in his own words.